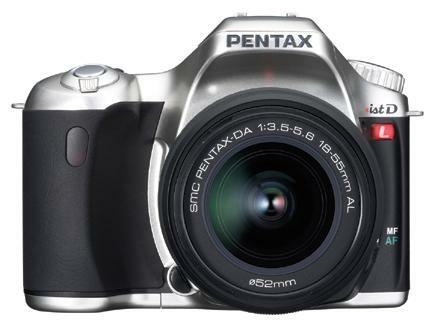 The smallest and lightest digital SLR on the market at the time of this writing, the *ist DL is also among the most affordable in the 6-megapixel category. 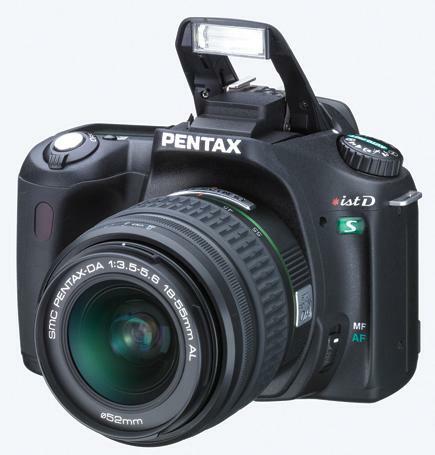 As the entry-level model in the Pentax line, it was designed for simplicity of operation, yet it's surprisingly versatile, with a full slate of semiautomatic and manual features as well as overrides for full control. 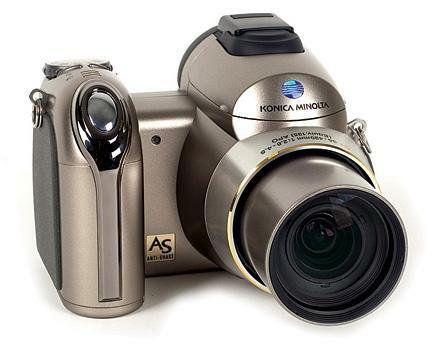 Superzoom Digital Cameras With Image Stabilizer; Are These A Viable Alternative To A Digital SLR System? 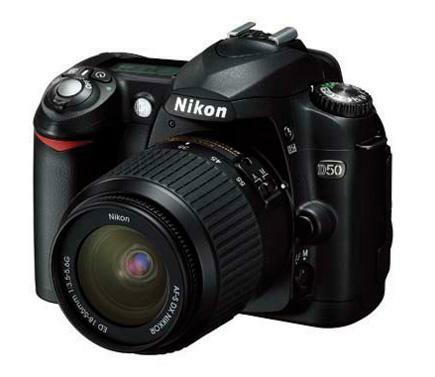 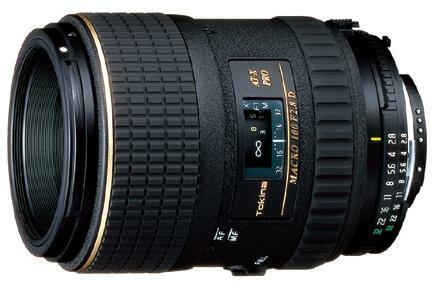 Nikon’s D50; Surprisingly Affordable 6-Megapixel Camera, But How Does It Compare To The Nikon D70s? 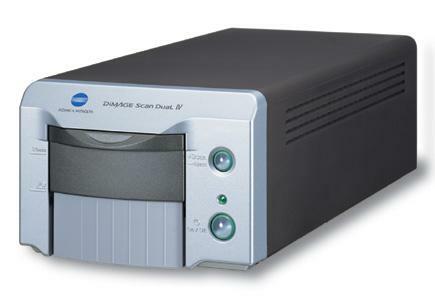 or call toll free 1-800-645-6678.
beta version, although it appeared to work perfectly in my preliminary tests.